The AC-DC Switching Power Supplies gives an Excellent line regulation ± 1% (90-130 VAC), Excellent load regulation 25% to 100%, ± 2% , Continuous short circuit protection , encase semiconductors, conservatively rated for maximum accessibility with Wide Input 90-130 VAC, 47 to 440 Hz. This series of switching AC to DC power equipment are available in 18 different designs. All single and dual outputs are detached and suggested excellent line and load regulation. 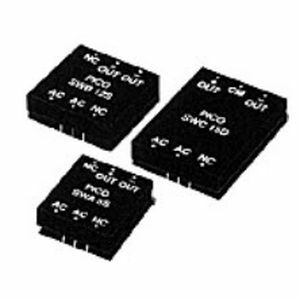 These units have continuous short circuit security, needs no output capacitors, and will perform from -25º C to +70º C ambient, with no heat sink or electrical derating needed.